The latest weekly newsletter from Destiny developers Bungie came with good news as the talented group confirm that the game is still well on track for its September 9th release date. It’s one of the years biggest releases and with the likes of Watch Dogs, The Crew and a myriad of other highly anticipated titles suffering with delays, many expected to hear the same from Bungie but so far so good. 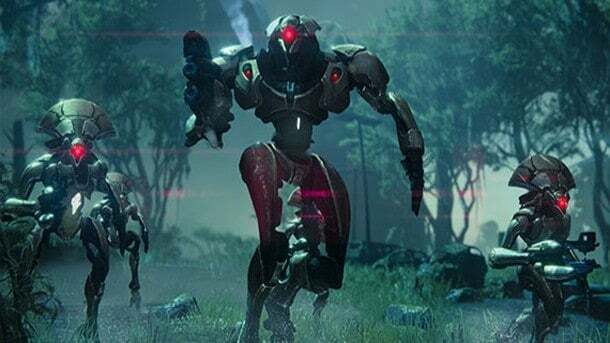 The developers have also revealed that a select group of journalists were given the opportunity to sample the pre-alpha build of Destiny and we can expect to see some coverage appearing shortly. It’s a great opportunity for fans to get a gauge of the games potential as alpha builds tend to lack many mechanics and features expected at launch, giving journalists the chance to experience the game at its foundation level. Stay tuned for what’s sure to be an incredibly exciting week for Destiny.